Most of youth in Tanzania cannot afford to play organized sport. Our hope is to involve more street and vulnerable children in our local programs by providing grants to cover the expenditures. 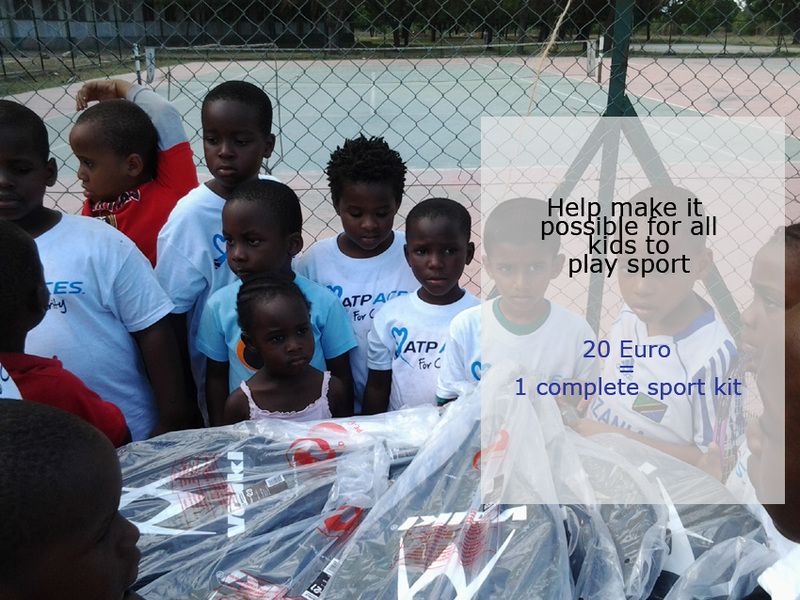 Every donation will contribute to making better the child’s life.